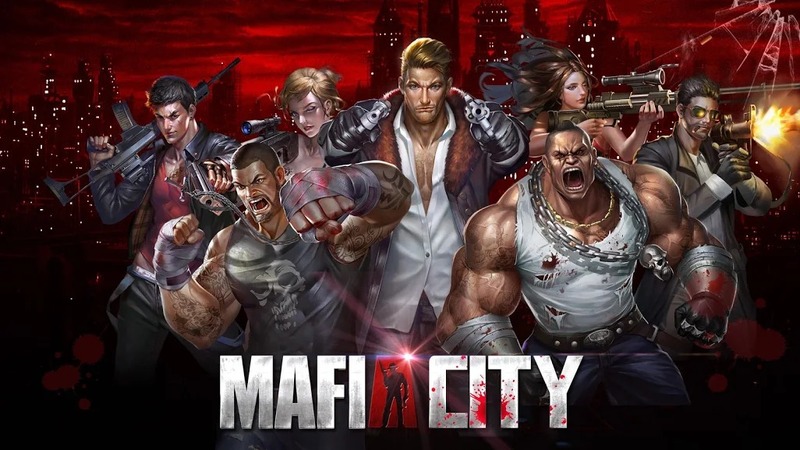 You see this page because you clicked on the download button of Mafia City from our website. Below are the download URLs, please select the download URL of Mafia City and the download method is suitable for your device. Mafia City APK is ready to download! Mafia City supports for Android 2.3, iOS 9.0 with a minimum requirement of 68M of free memory. We will not be held liable for any damages as a result of the download Mafia City. If there is a problem with the broken link, cannot download Mafia City, please report to our webmasters. Thank you! Mafia is the name of a very infamous criminal organization that we've heard so many times. This is an underground organization, the power is growing stronger and gradually become a criminal organization extremely dangerous. If you want to participate in this organization can immediately experience the... . Readmore about "Mafia City" here. Rangers of Oblivion: Hunt well, Ranger!